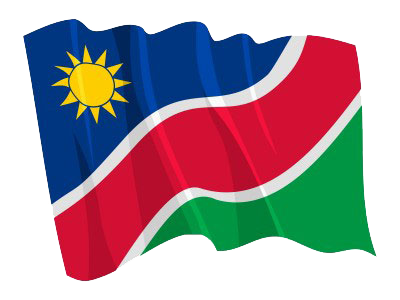 1 (WINDHOEK, 07 NOV (NAMPA) – The Minister of Works and Transport, John Mutorwa has instructed the board of the Namibia Airports Company (NAC) to appoint a substantive Chief Executive Officer (CEO) to stabilise the company’s operations. This was said by newly-appointed NAC Board Chairperson, Leake Hangala during a media briefing on NAC matters here today. © Copyright NAMPA Tuesday 23rd of April 2019 06:30:32 AM. All rights reserved.